SpeedPro specializes in large format printing to create clear images to promote your brand. We get the job done the first time using modern equipment to keep you satisfied. To help you advertise a message you’ve created, we make sure every detail of our products matches and enhances your brand, including our designs for elevator door skins. SpeedPro Imaging Boca Raton North can assist you, whether you’re a hotel, shopping mall or multi-level office. 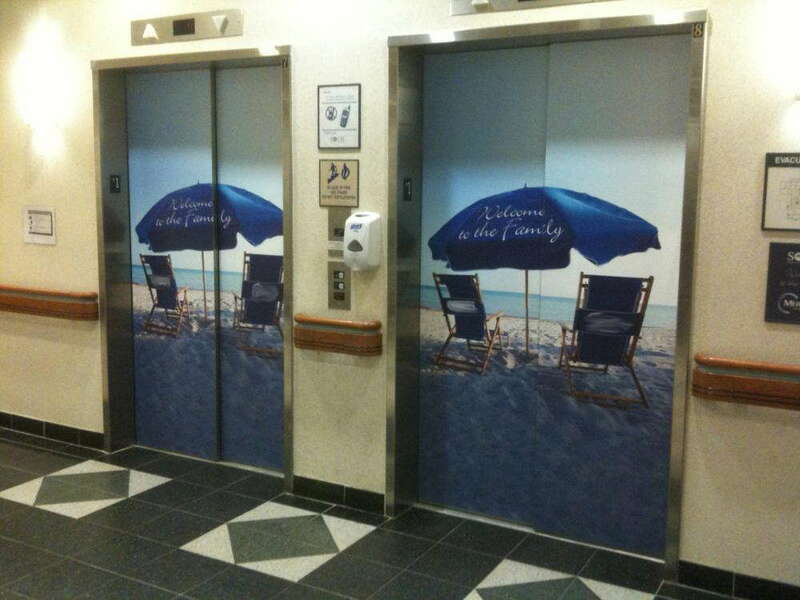 Our elevator door wraps are a visual impact on the move. It’s your elevator pitch to reach out to an audience that’s always busy. 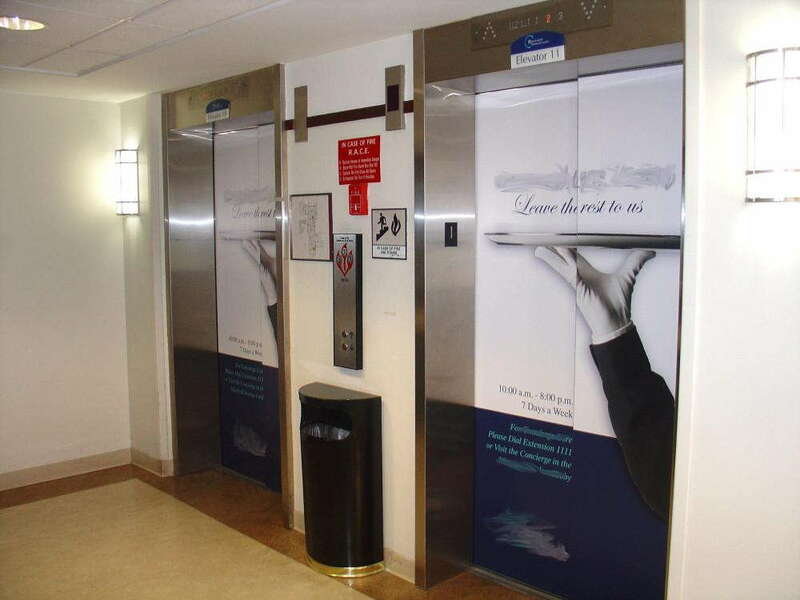 Elevator door skins can announce events, present new products or reinforce critical messages to every visitor. You can take full advantage of a dull elevator door and turn it into the discussion of every elevator ride. SpeedPro Imaging Boca Raton North supports your business by communicating your message or image in big, bold graphics. You can transform any door and open up the untapped benefits of this technique. Being located in the Delray Beach and Deerfield Beach areas, there is always the chance of tourists and vacationers coming through elevators. They will see your advertisement — and you may find yourself a new customer! 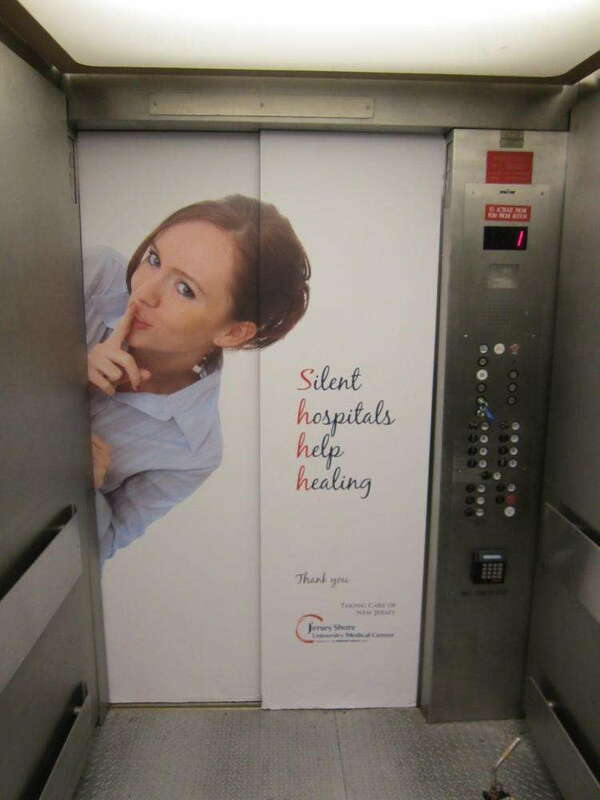 You can also easily remove the graphics and refresh the elevator with new messages. The process is simple and allows you to display messages on a whim. When you set up a consultation with our team of professionals, you can trust that we will choose the best materials that work for your ideas — such as paneled or ultramodern elevator wraps. SpeedPro Imaging Boca Raton North also installs other large format graphics to complement your elevator skins, such as indoor signage and wall coverings. We are consistent with and proud of our work and can complete a request in as little as 48 hours. Stop by our studio today and we will get you started with a consultation for your business! Nathan does a great job! Thanks Nathan. Nathan goes above and beyond to accommodate his clients, best service by far. Quick, efficient and top quality work! Nathan and staff were all incredibly efficient, polite, and accommodating. They went above and beyond to cater to my business' needs, up to Nathan delivering the product in person. Thanks SpeedPro! Very knowledgeable! he always gives you great options to choose from and He is extremely patient!